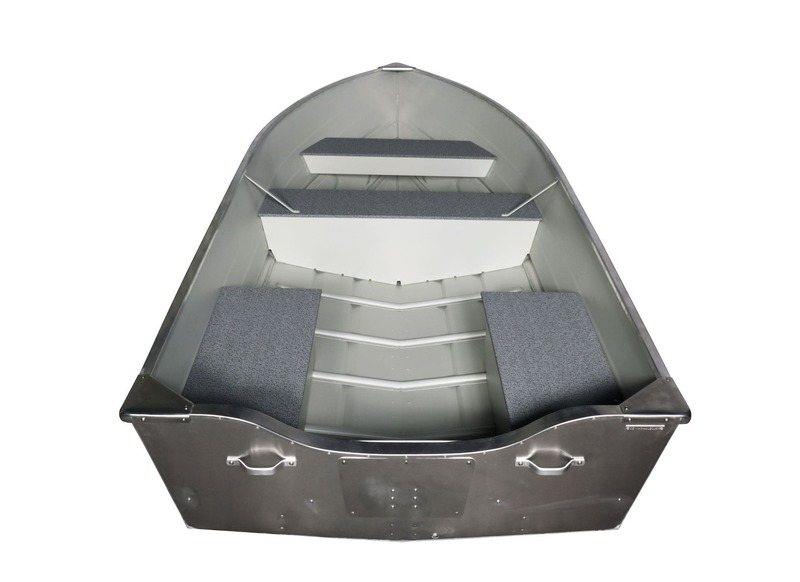 Outboard bay boat / sport-fishing / aluminum / 6-person max. - 445 U - Marine s.r.o. 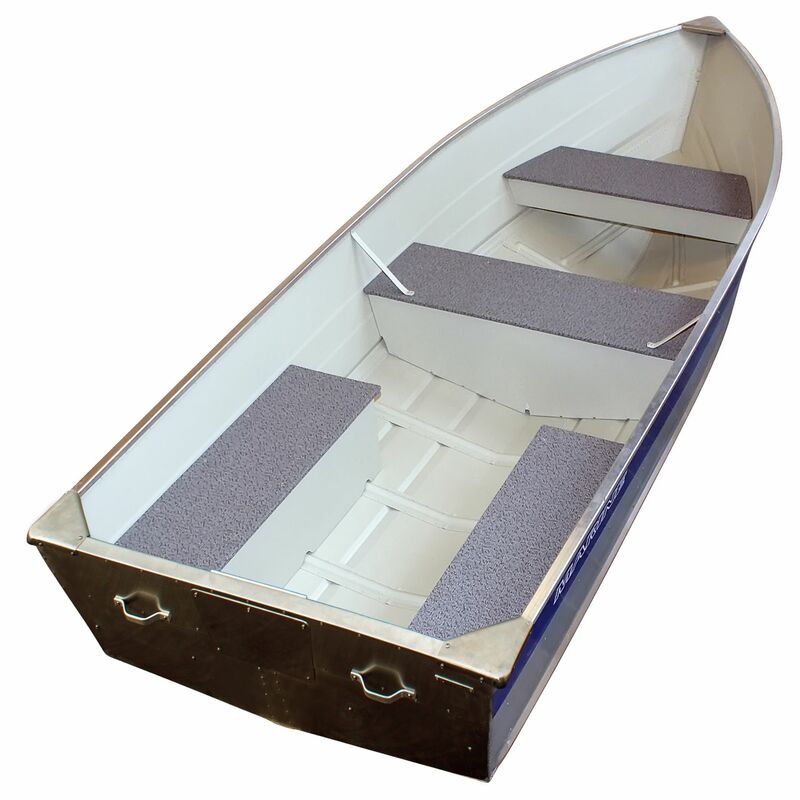 outboard bay boat / sport-fishing / aluminum / 6-person max. 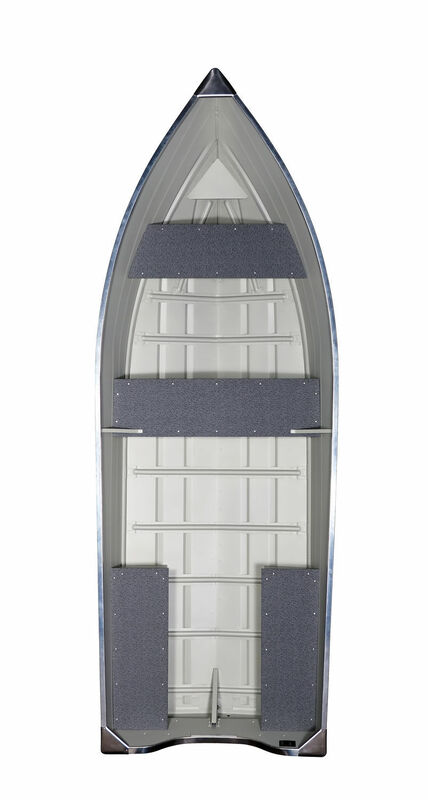 Application: The Marine 445U, 450U, 500U, 16Y and 17H boats are perfect by operation on rough sea. 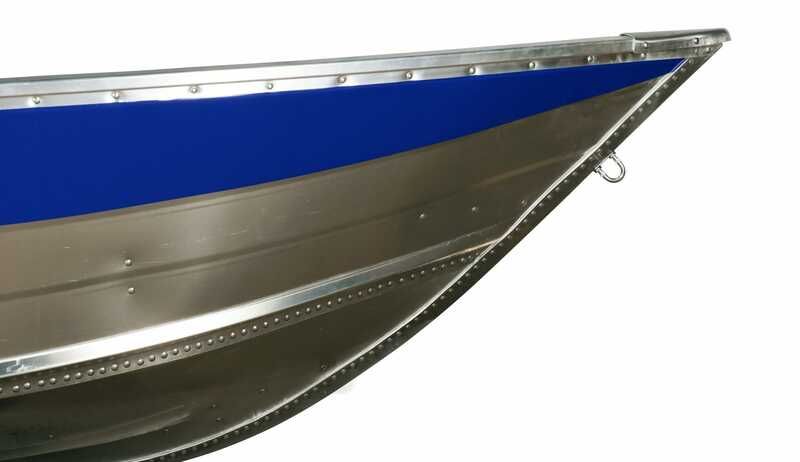 Excellent in most situations they are ideal for transportation of passengers, leisure, diving groups, water skiing, on large water areas for fi shing as well as being ideal as a work or rescue boat for extreme conditions. Advantages: Excellent person and load capacity. 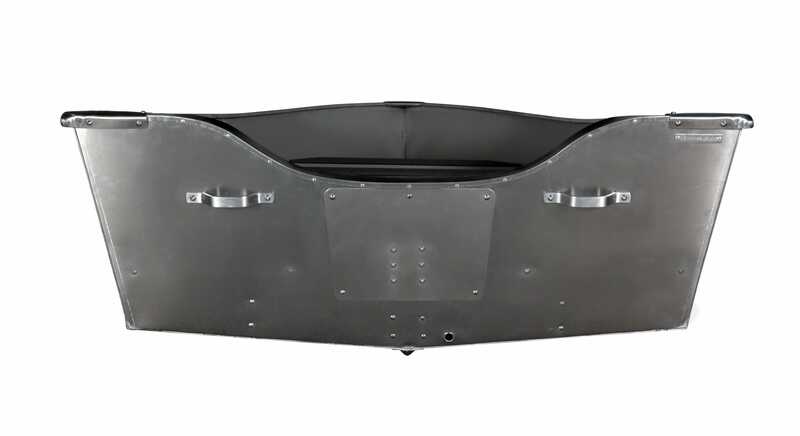 The fastest model in the MARINE family, 16Y reaching up to 60km/h when paired with a 40HP engine. A lot of optional accessories available: steering console, bow deck, central deck, navigation lights, bilge pump etc.